Cape Point is a hiker’s paradise, and there are a number of beautiful and manageable short walks throughout the reserve. Each walk serves up a selection panoramic ocean and mountain views, access to unspoilt beaches, and the opportunity to spot rare wildlife wandering peacefully among the vibrant fynbos or across the salt white sand. 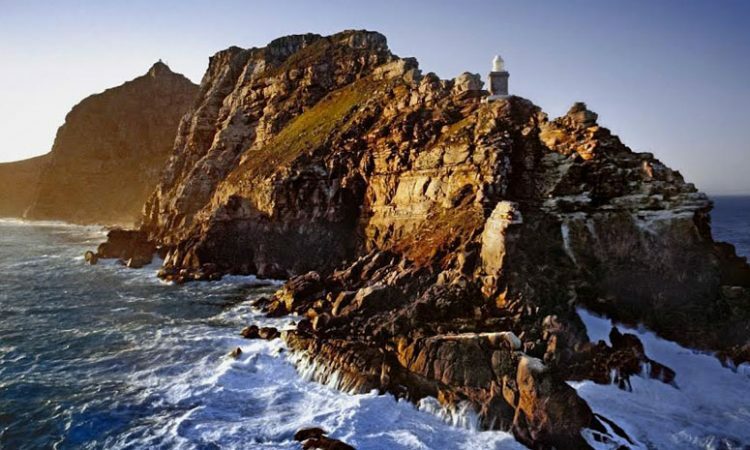 The Lighthouse Keeper’s Trail is often overlooked by visitors eager to pay a visit to the iconic old lighthouse atop Cape Point, but this short trail that runs below the well-known landmark should not be missed. The trail begins just behind the upper funicular station, and a narrow but well-established path will lead you along a sheer cliff-face towards the lesser-known new lighthouse. It offers a fascinating perspective of the old Cape Point lighthouse which towers many metres above, and it walks you through historical bunkers and beautiful fynbos until the path runs out, at what certainly feels like the very tip of Africa. Departs: Behind upper funicular station. 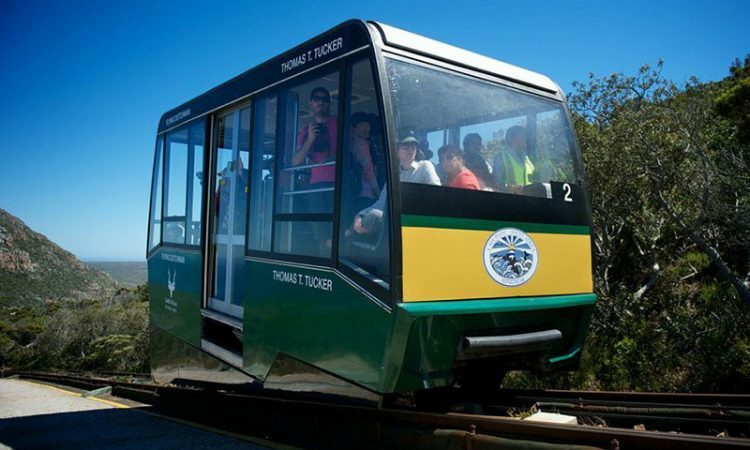 Park at the Cape Point main parking area and walk to the station or save energy and take the funicular. 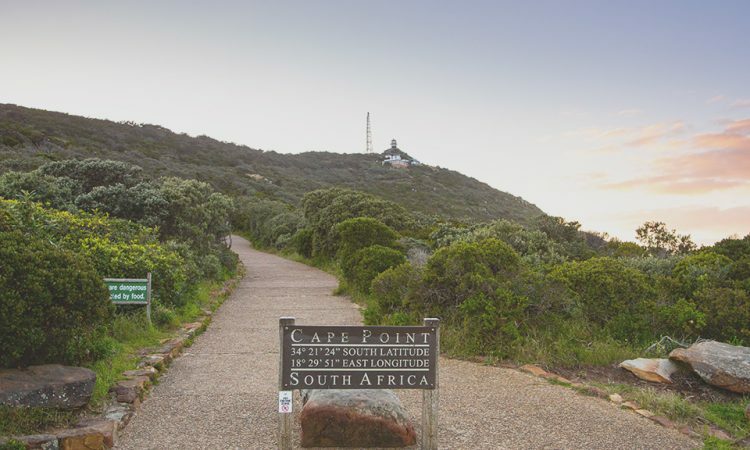 The Cape of Good Hope trail takes you along a well-maintained and marked boardwalk towards the famous Cape of Good Hope sign, located on the rocky shoreline far below. The trail is popular for its accessibility, and for the unsurpassed views over the pristine Diaz Beach and rugged western shoreline. 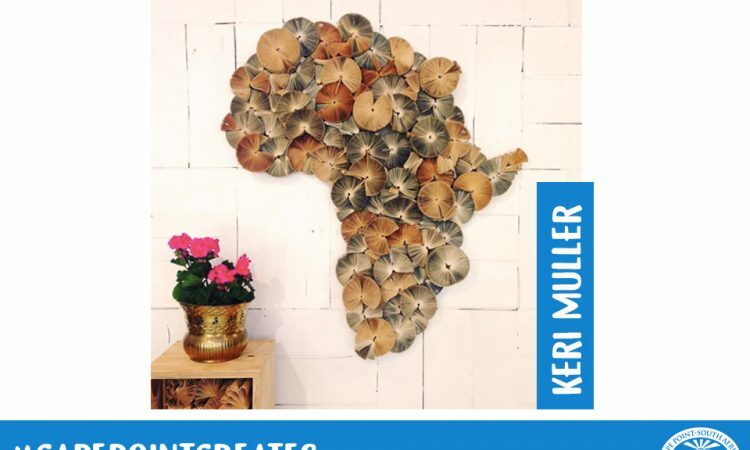 Make your way all the way to the very end of the trail, and you’ll have reached the most southern point of the Cape Peninsula – a perfect photo opportunity to prove that you’ve visited the most South Western corner of Africa. Departs: Cape Point main parking area. 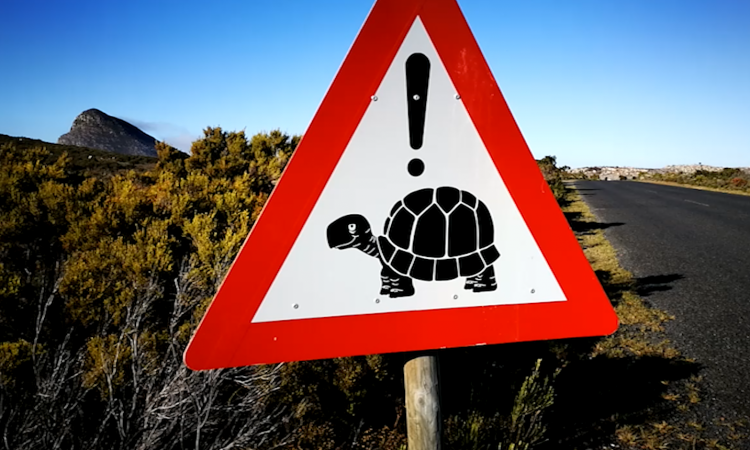 Follow signs towards Cape of Good Hope. Buffels Bay Beach is a gem hidden from the main tour groups, and the Antoniesgat Trail that departs from nearby offers beautiful views, a moderate level of difficulty, and the opportunity to cool off in the tidal pools, or enjoy a braai at the well-maintained facilities, at the end of the walk. 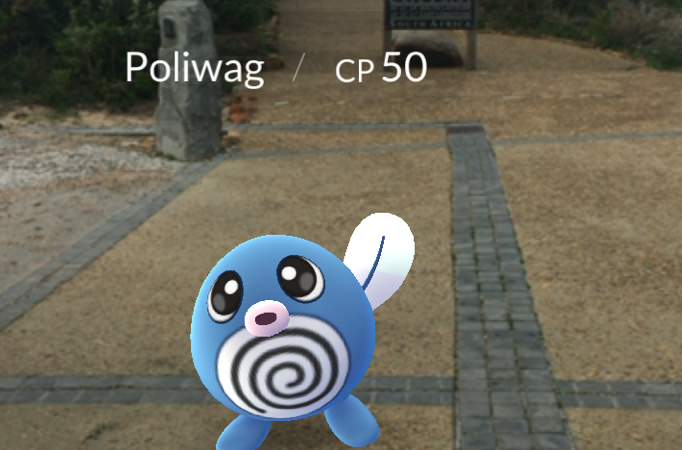 The walk takes you close to the action where powerful waves pound the peninsula, and there are a number of caves and tunnels to explore en-route. The views over the bay, towards the mountains, and of course up towards the Cape Point lighthouse make this one of the region’s most enjoyable short trails. The Gifkommetjie trail follows the south western shores of Cape Point, and offers beautiful views of the unspoilt shoreline, lush green dune vegetation and open pans and marshes. It’s a great option for the moderately fit looking to get some good distance on a flat route, but can also be shortened if you’re just looking to stretch your legs, away from the busier sections of Cape Point. It’s an often overlooked region of the nature reserve, and the result is a feeling of true isolation and escapism in one of the most picturesque locations. The Kanonkop trail, which is a 3 hour circular route departing from the visitor centre, is one of the most popular among Cape Point hiking enthusiasts. Named after the old canon located at its peak, the Kanonkop trail provides impressive views over False Bay, Cape Point, Buffels Bay Beach, and the prominent Da Gama monument, and it also passes an interesting old lime kiln along the way. The trail requires only a moderate level of fitness, but if you’re feeling less energetic follow the road to Venus Pools and park close to the signs directing you up Kanonkop, a few hundred metres after the turnoff at Bynes. The Phyllisia Circuit, named after the large trawler that ran aground on the nearby shoreline in 1968, also departs from the Gifkommetjie parking lot. This circular route takes you parallel to the western Cape Point coastline, and returns along the shore. 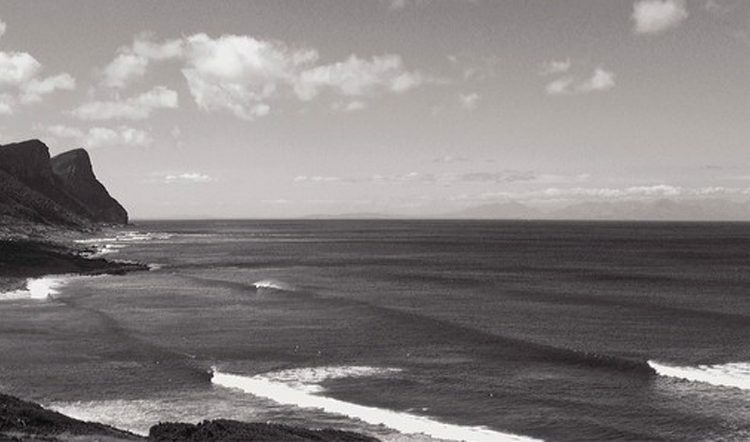 This too is an often overlooked route, and even on busy days can offer beautiful Cape Point tranquility. Perhaps the most popular of the shorter walks at Cape Point are the shipwreck trails. These unique walks depart from the Olifantsbos parking area, and each offer fascinating insight into the early days of the many Cape Point maritime disasters and access to unspoilt fauna and flora. Read our guide to the Cape Point Shipwreck trail for more information on what you can expect from each of these walks.